Hostel Flipside Hostels HCM - The O.G. 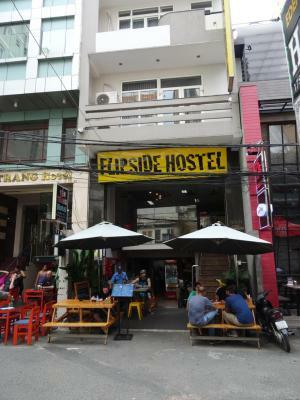 Flipside Hostels HCM - The O.G. 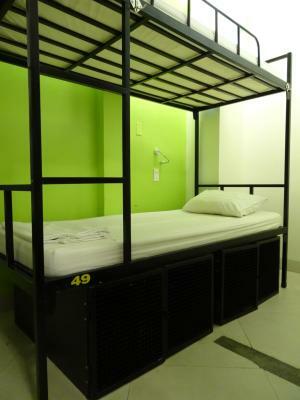 Lock in a great price for Flipside Hostels HCM - The O.G. – rated 8 by recent guests! 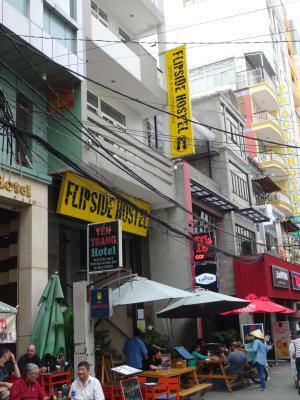 I absolutely LOVED my stay at Flipside HCM! 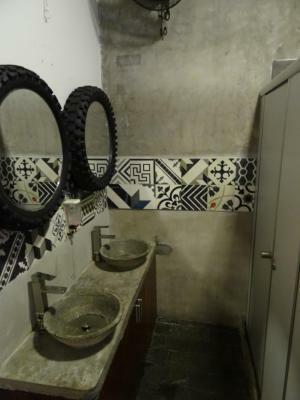 The staff at this hostel are amazing on so many levels. I would like to give a specific shoutout to Kayla, Elliot, and Harry. 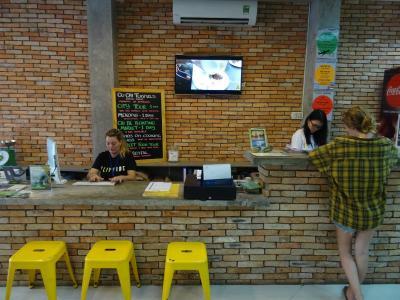 These 3 employees showed the utmost professionalism while also providing a fun, safe, and informative attitude toward the people staying at the hostel. 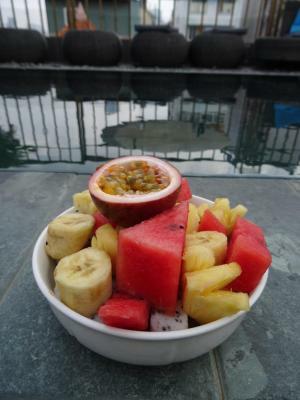 Next time I am in Ho Chi Minh I will 100% be back at Flipside. The staff were excellent here! Super friendly and welcoming. Helped with any issues we had and also provided some fab banter! Great Great location. 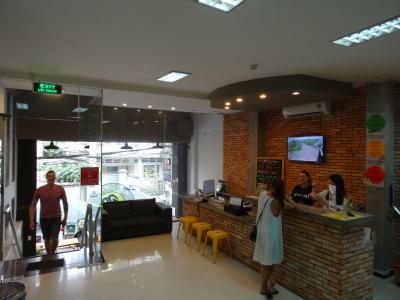 Right beside Bui Vien street which is great for food or bars. Easy walk to the museum and other attractions like markets. The staff members service was above and beyond. Super friendly! Made me feel more than welcome! The mattresses were soft! 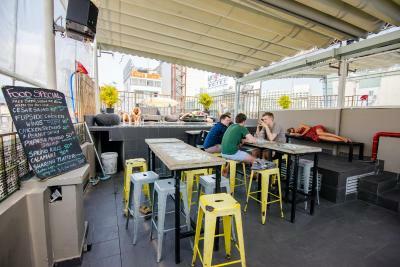 It’s also in a great area and has a nice rooftop. The pool is very small but it’s still nice to have. The pool, although small was nice to cool off in. Space to lock away bags under bed. Great, helpful staff!! 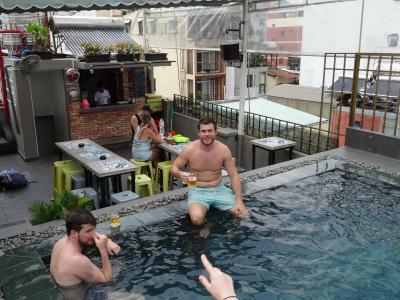 Amazing rooftop pool & bar, good vibes, fun hostel and you have the choice of going across to the other Flipside Hostel’s rooftop bar if you want to party more! 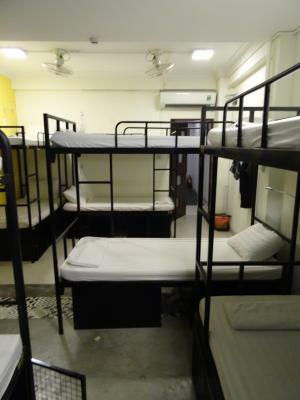 Decent dorms Great for solo travellers! The reception staff were stellar (all of them).....always animated, personable, welcoming, full of suggestions, and super helpful. 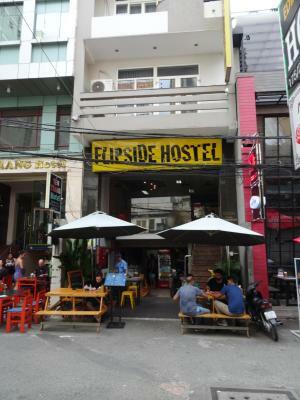 Located in Ho Chi Minh City and with Ben Thanh Street Food Market reachable within a 17-minute walk, Flipside Hostels HCM - The O.G. 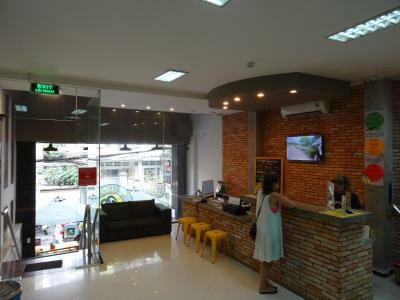 Provides a tour desk, non-smoking rooms, an outdoor swimming pool, free WiFi and a shared lounge. 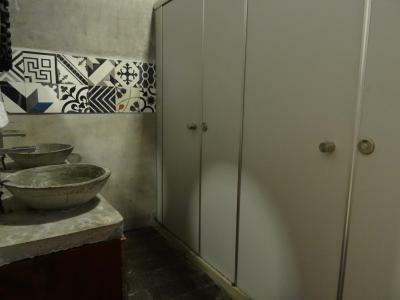 Popular points of interest nearby include Fine Arts Museum and Tao Dan Park. 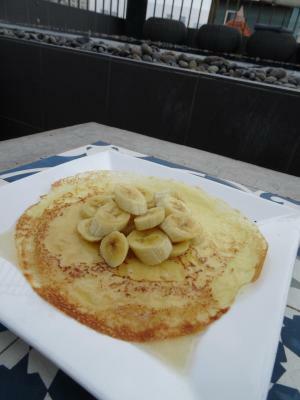 Guests can sample Australian and Local dishes at the on-site restaurant. 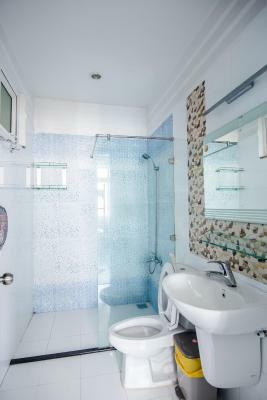 Rooms contain air conditioning, and some rooms also offer a balcony. 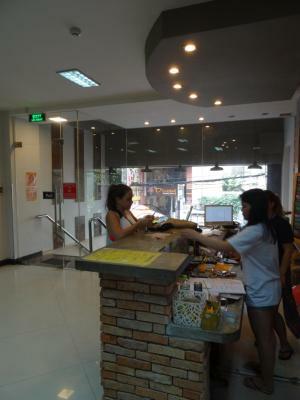 Ben Thanh Market is 1.1 miles from the hostel, while Takashimaya Vietnam is 1.1 miles from the property. 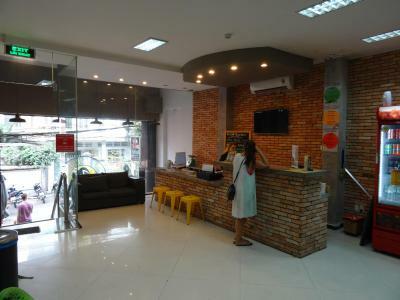 The nearest airport is Tan Son Nhat International Airport, 8 miles from Flipside HCM Hostel. When would you like to stay at Flipside Hostels HCM - The O.G.? 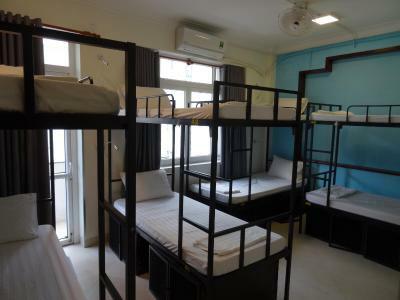 This dormitory room features a balcony, tile/marble floor and air conditioning. 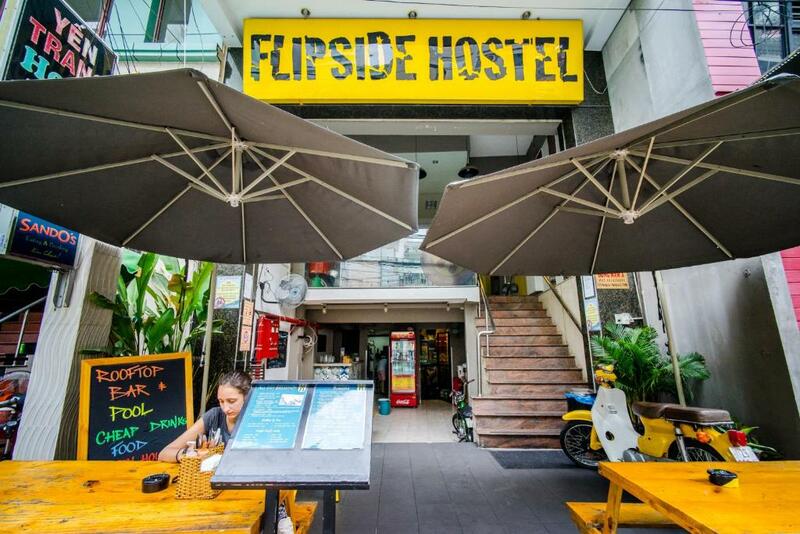 4 reasons to choose Flipside Hostels HCM - The O.G. 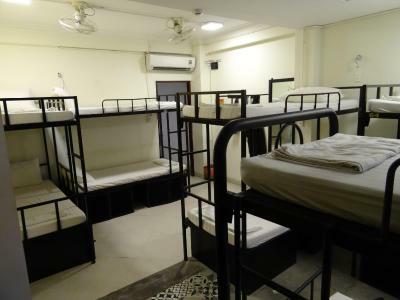 Facilities of Flipside Hostels HCM - The O.G. House Rules Flipside Hostels HCM - The O.G. takes special requests – add in the next step! 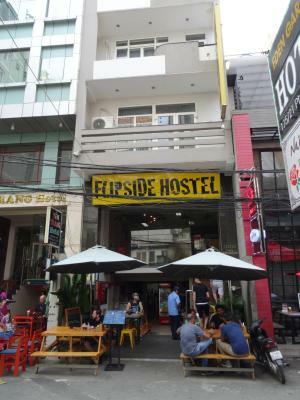 Flipside Hostels HCM - The O.G. accepts these cards and reserves the right to temporarily hold an amount prior to arrival. 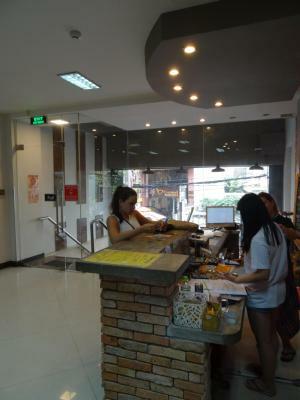 See all guest reviews for Flipside Hostels HCM - The O.G. 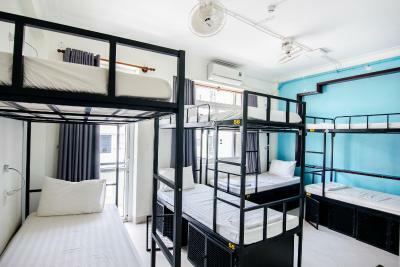 Newest Reviews for Flipside Hostels HCM - The O.G. The hostel itself is under renovation, we were assured that the work would only be taking place during the day however did not expect to be awoken at 8:30am by loud banging outside our room. 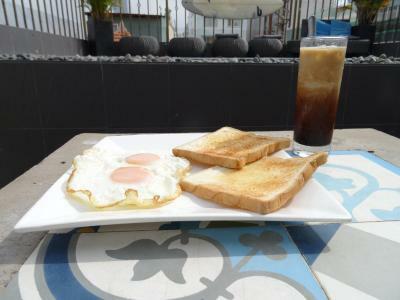 The chef making the breakfast was very rude and the breakfast itself average and inconsistent e.g one morning they put butter on my toast and the next it was dry. 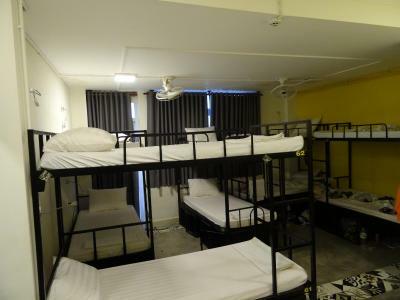 The room itself was an average hostel, not particularly clean but that was partly down to the people in the room. The shower head wall attachment was broken meaning you had to hold the head whilst showering. At midnight on our first night I was awoken by a man working at the hostel asking for my room key as a new arrival had been given the same number bed as mine (poor organisation on the hostels part). 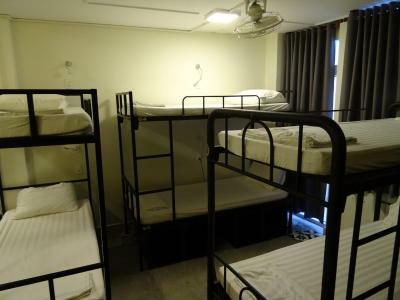 The hostel is located in a very loud area and music can be heard until at least 2am. A little noisy from the music on walking street but it’s definitely quieter than the other flipside hostel! The woman who was the main breakfast chef was consistently surly. I really wish they would be more flexible with their 18h00-11h00 air conditioning hours . Sometimes it'd be turned off before 11h00, you get back from breakfast to get ready for the day and are sweating with only a fan blowing around warm air. Bar shut at 10pm, would have been nice to spend longer up there. Amazing burgers! And the guy working on the bar was really friendly, made us feel really welcome. We had a great time in the pool, and made good use of happy hour. Breakfast was just fine, bed was good and staff was friendly. Location was perfect. Aircon was too cold in my room. Great stay. Originally booked only 2 nights, but ended up staying there for a whole week. Why? Loved the vibes there. Amazing location, closed to everything. 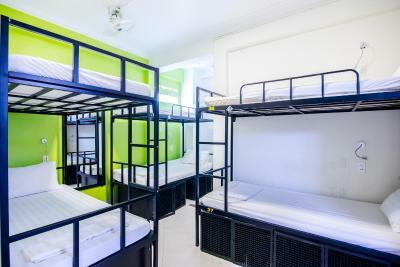 Beds are comfy, rooms are always cleaned, great food (although you're not in Asia to eat ceasar salad, make sure to try theirs! or the flipside burger..yum! its nice to have some western food after eating rice for 2 months). 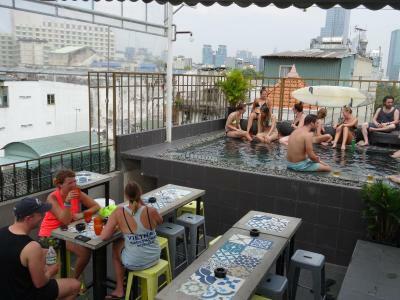 Pretty cool rooftop bar with pool, which is quite a bonus in HCM when the sun is cooking you up. Highlight of my stay: the staff. Super friendly and helpful. "Come as a customer and leave as a friend" is definitely true. Kiwi Jack, Harley, Nikki, Emily, Rob, Tom, Linh, Joana, and my favorite Thao were all so amazing. Had a great experience booking tours directly with them rather than going to the travel agencies who ripped you off and just send you with massive group of tourists. 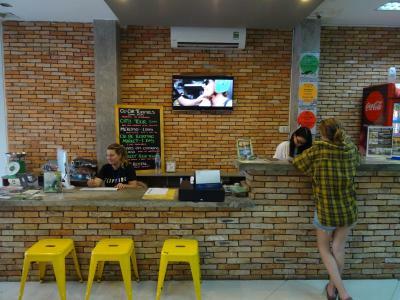 I tried their brand new tour and absolutely loved it: the Mekong Madness 2D/1N (zero tourist, they take you along the mekong, through jungle, on bikes, small group - it sounds a bit expensive when you book it, but it was definitely the best money I spent so far - the homestay was amazing). 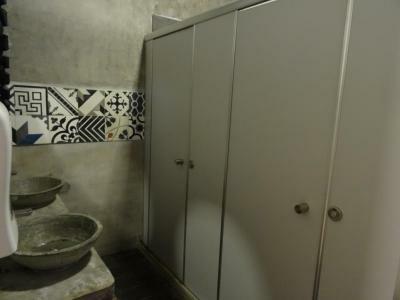 If you want to do Cu Chi Tunnels, i also strongly suggest to book with them, and book the small tour (max 9 people), its a bit more expensive than the big group (30 people i think) but totally worth it. You'll only do this tour once, might as well do it properly and add the few extra dollars. My tour guide was really good and his english was perfect! Highly recommend this place. The ceiling in our dorm (12 beds) was kinda falling apart because of the rain but I guess they will fix it once the rain stops. 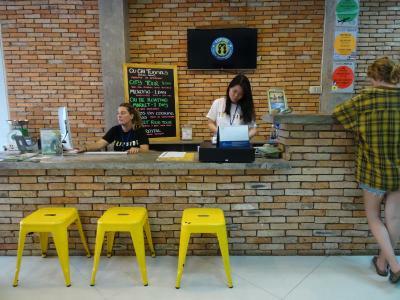 Staff is really helpful and has a very good English which around Asia it’s very important because they take care of every request you have, and answer to all of your questions.